Worldwide, the Art Market grew by +18% in H1 2018, pursuing the growth we saw in H1 2017 (+9%) and confirmed in H2 2017 (+32%). At a global level, more than 262,000 Fine Art lots were auctioned in the first six months of 2018, generating a total product of $8.45 billion (including fees). 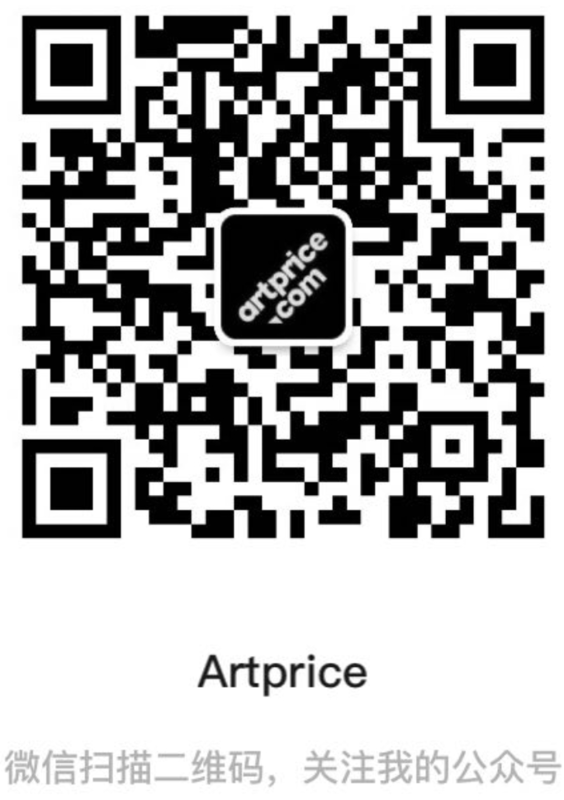 Artprice, the world leader in Art Market information since 1987, has systematically analysed and digested the results of more than 3,532 auction sales around the world. This half-year report covers public sales of Fine Art (painting, sculpture, drawing, photography, prints and installations). The attractive returns on art over the last few years have outperformed many other investments and the Art Market has become an independent, liquid and efficient market on all continents. The Top 500 artists by sales product indicates China has acquired, over he years, a significant position in the Art Market and now boasts 128 of the world’s 500 most-rated artists, far ahead of the United States (82) and Great Britain (27). The data pertaining to the Chinese Art market is the fruit of Artprice’s 7-year collaboration with its Chinese institutional partner, Artron Group and AMMA (Art Market Monitor by Artron), directed by Wan Jie. Despite a relatively unfavourable economic context, the global art market has shown signs of buoyancy, driven by a powerful combination of investment logic, speculative buying, passion collecting and insatiable demand for major signatures from new museums around the world. Another massive Art Market driver is the new-era museum industry (700 new museums per year) that has become a significant economic reality in the 21st century. More museums opened between 2000 and 2014 than in the previous two centuries. Hungry for museum quality works, this sector is one of the primary drivers of the Art Market’s spectacular growth. The Art Market is now both mature and liquid, offering yields of 10% to 15% per year on works valued over $100,000. Considering these macro- and micro-economic data, the past 18 years have confirmed the Art Market’s potential as a safe haven against economic and financial turbulence, generating substantial and recurring yields. In the average value of an artwork (Old, Modern and Contemporary) of +25% over the same period. If we look at the Contemporary segment alone, the progression is +88%. These returns are not just reserved for “star” artists. We find a substantial average annual yield of +9% on works sold above the €20,000 threshold. The Art Market is an efficient, historical and global market whose capacity to resist economic and geopolitical crises requires is now beyond doubt.